The Kiwanis Club of Mt. 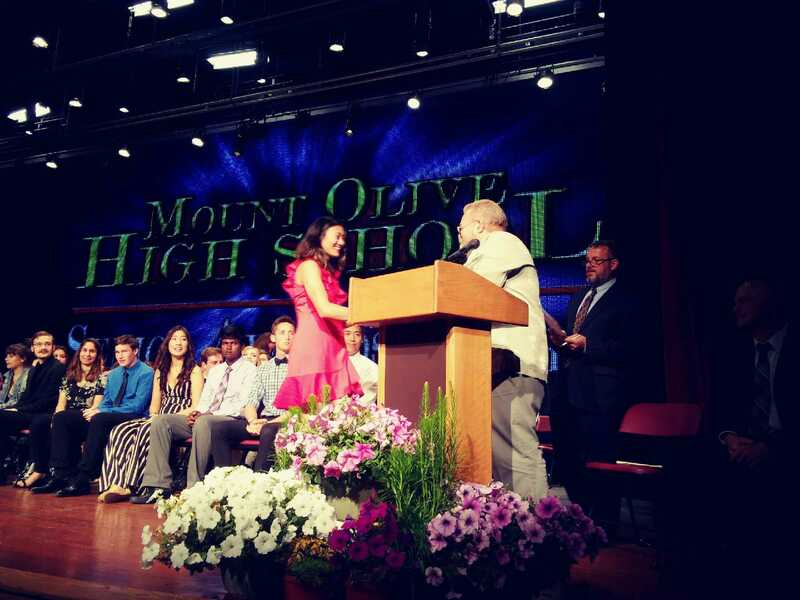 Olive Township has continued its support of our local youth by providing scholarships for over 15 years to deserving Mt. Olive High School seniors who have chosen to further their education – whether those plans involve four-year college, community college or trade school. The scholarship awards are weighted heavily on community service, but also include academic excellence and extra-curricular activities. As a requirement of the application, students are required to answer the question, "How would you go about improving the lives of children in Mt. Olive?" in essay format. For further information regarding the Kiwanis Club of Mt. Olive Scholarship Program, please contact Kyle Ropp, Secretary via e-mail at kyleropp@gmail.com.